A Porsche?? That’s a bit fancy. I love all these beautiful photos, especially the dragonfly. Probably the last car I will ever buy. Late life crisis. Well if you’re going to have a crisis it may well be Porsche-shaped. What colour is it? Volcano Grey apparently. Chosen by Mrs Ha. Well, I hope that Porsche is a convertible, or we can’t be friends anymore. It was good to see your blog title pop up in my mail box. I confess to doing a double take. What is that Twiggy lookalike insect, please? 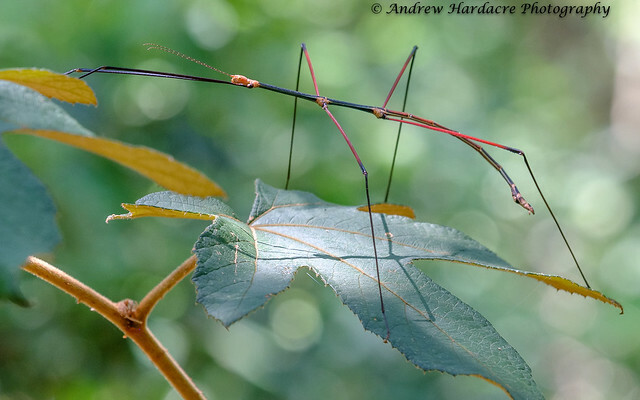 The twiggy insect is indeed a stick insect. Its flashy name is Entoria victoria. But Twiggy will do just fine. Thanks Rob. I should find time to write more but retirement is so time consuming. You are a constant source of delight, Andrew. If only some of it could rub off! The ovipositicating dragonfly was wonderful. Why can’t I do that? Stay humble – the delight of things stays in the little. Thanks Bruce. It doesn’t take much to brighten my day. Staying away from the news and close to nature cures a great deal. 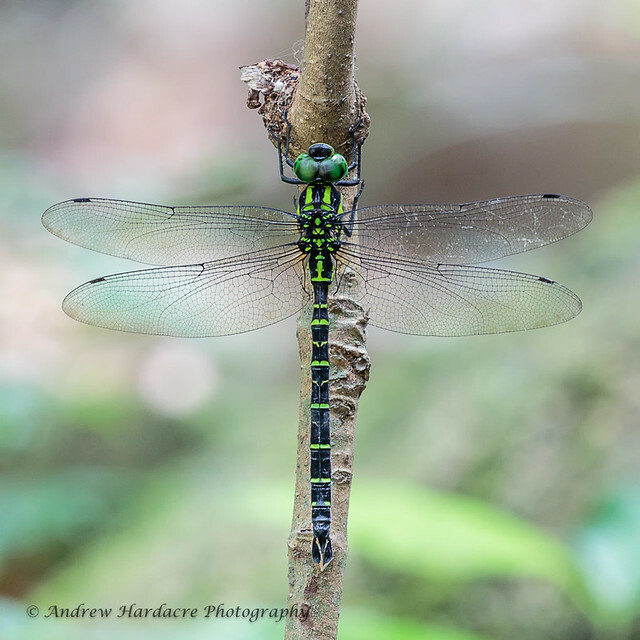 What serendipity, I was thinking about getting a book for Pete on Dragonfly’s and Butterflies and then your blog post popped up, full of the beauties. Andrew, can you recommend a book or anything that will help us identify them, here in Galicia? We are delighted to see so many winged insects here. It must be because there’s so little pesticide use. Enjoy your Porsche! What fun! Let me have a look Lottie. I seem to recall an insect guide to Northern Europe so there may be an equivalent for Iberia. What you really need is a moth trap 🙂 The Porsche is a scandalous waste as the speed limit here is never more than 110kph and the car has 340bhp. It is the small SUV, a Macan Sports. Huge fun but quite frustrating as I will be banned if I drive it properly. What a delight! Beautiful photos – beautiful creatures! 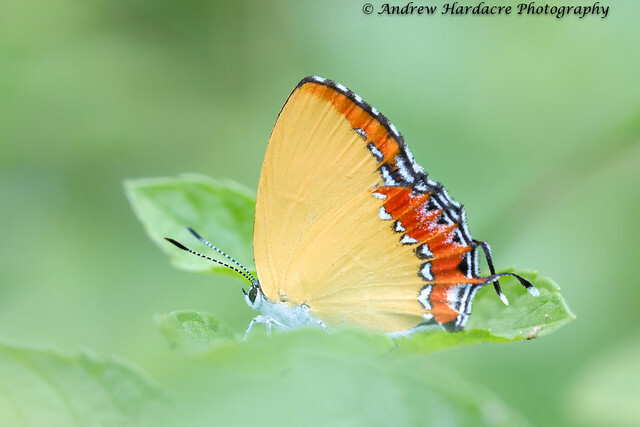 Fab insects….how’s the aircon on your new motor ? The Gate at Mai Po’s boardwalk appears to be back to normal. Aircon is excellent. Good news about the gate. I was so tickled to read you’d come back with a Porsche. Not only can you explore wider horizons now, but have fun getting there. Loved your photos. What a wonderful selection of bugs! We see so few here anymore. It seems the people with the spray cans have won. Of course we still have the beings they were initially trying to eliminate, but they succeeded in killing everything else. It’s quite a small Porsche Melissa. The roads are narrow where we live and the parking spaces not designed for wider cars. But yes, fun. A curse on the people with spray cans. As always, stories and photos a delight. A Porsche? Is there enough room in the boot for your kit? It’s an SUV Hilary. Cheating a bit but I had to balance heart and head. I just discovered this post and probably you don’t bother with comments on older posts but I just had to offer my two cents to this one. 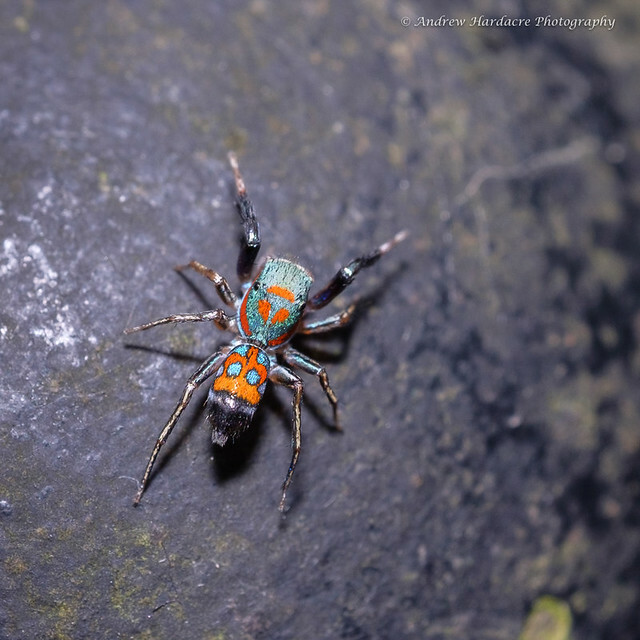 The pics of the unusual shaped or colored insects caught my eye. The stick fellow is a skinny dude. It needs to fatten up a bit. Just kidding. You seem to be more than happy to be back in HK and I’m really happy for you. It is great to see you posting more of late because I enjoy reading what ever you have to say or present. The Porsche is a great a car which will serve you well even if you can not drive it was intended. Oh I read all the comments Yvonne and appreciate them all. The sticks come in all shapes and sizes. This is one species I see quite regularly at this time of year. I was that thin as a kid 🙂. I would like to write more but need to find the right mindset for it to flow.